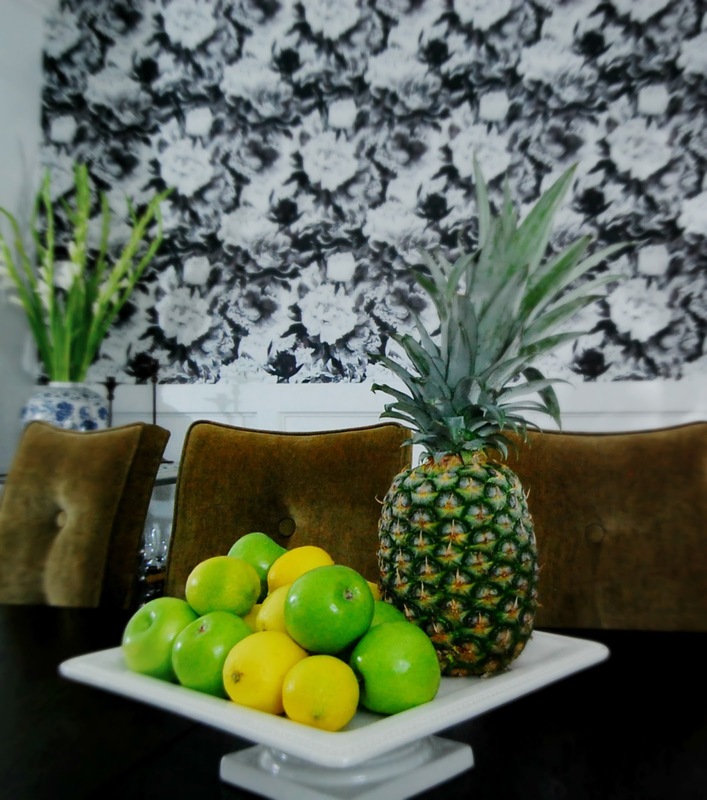 When it comes to pineapples, I'd rather have the "real" thing serving double-duty as home decor AND edible food. 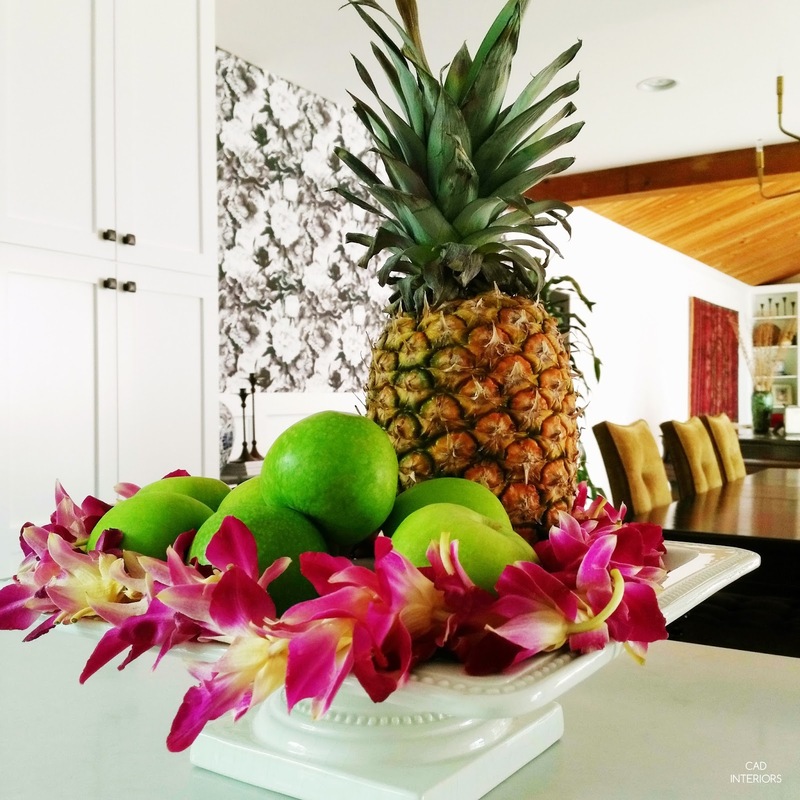 We love eating pineapples when they're in season, so you are likely to find the real fruit in our home this time of year. 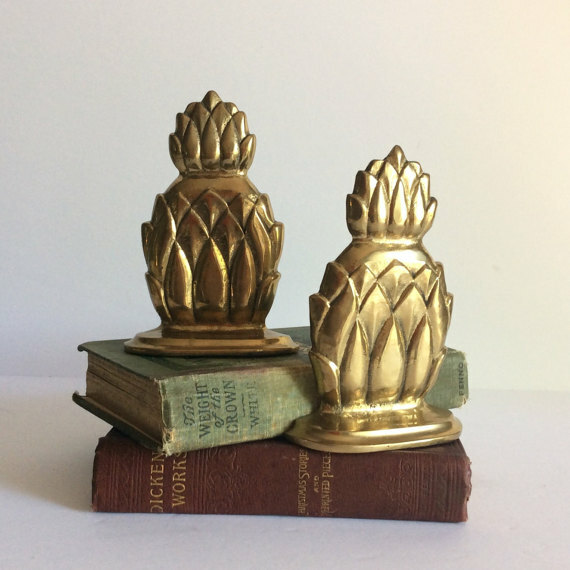 While I'd personally incorporate the actual fruit into my own home, I'm also drawn to pineapple-themed decor in a brass finish. Flamingos?! Sorry, but these birds just don't speak to me. 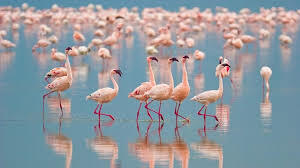 I will go out on a controversial limb and say that I am not a flamingo fan. Maybe I've been marred by all those zoo trips where I've seen, heard, and SMELLED the real thing?! BUT like many others, I do find their coral-pink hue to be fresh and beautiful - their color probably being the reason for their recent surge in popularity. CAD DESIGN TIP: If you're thinking about injecting flamingo-themed elements in your home decor, I'd recommend it be done in inexpensive ways and used as an accent. Flamingos may be more of a fleeting and trite trend. 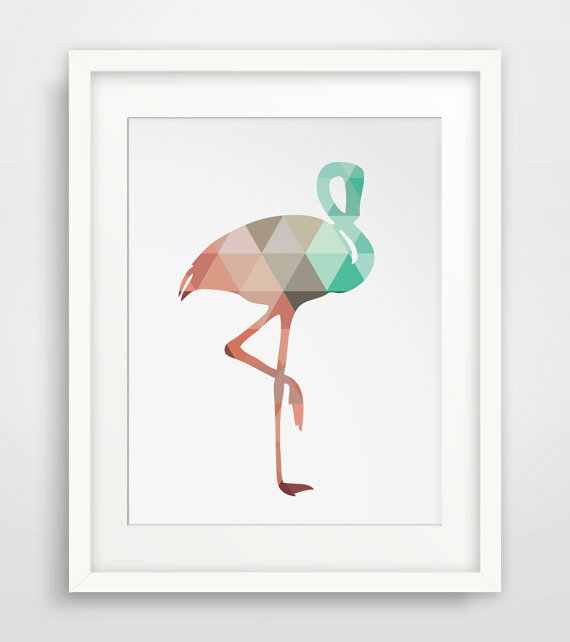 Try framing a flamingo watercolor or postcard, or even gift wrap, and use it as art decor. 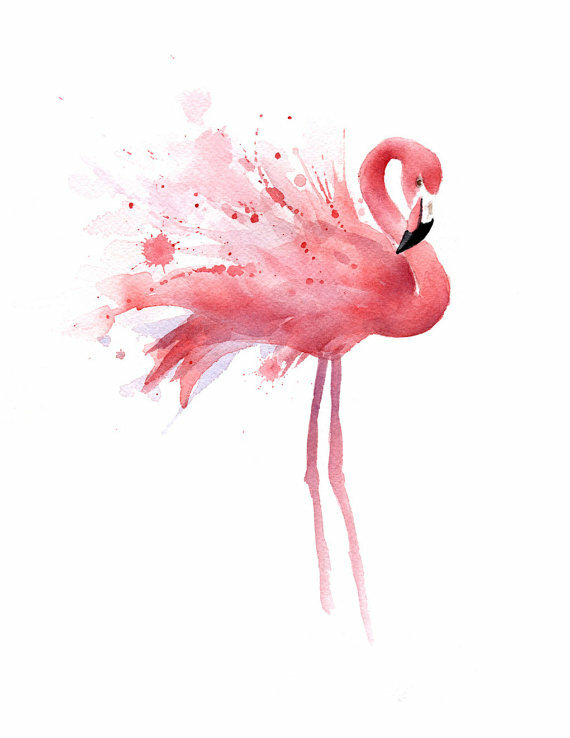 You can also download a printable, or casually draw/paint a flamingo yourself! Decorative accessory pillows or a seasonal welcome mat are also great ways to bring in some flamingo. 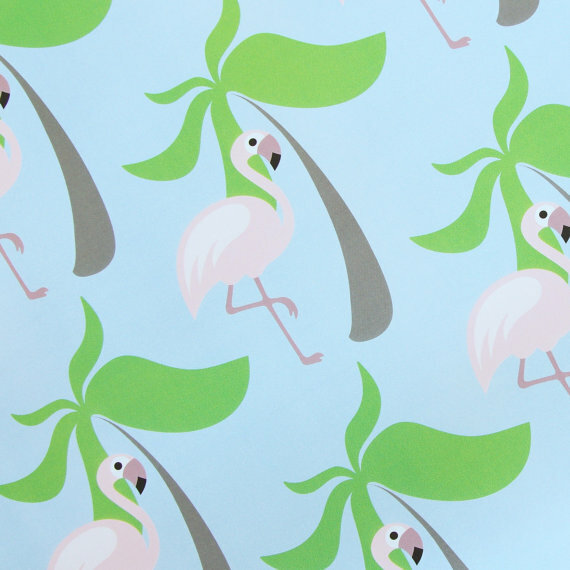 How do you feel about pineapples and flamingos? Have you incorporated these trends into your home decor?! Those gold storage accent jars are very cute!! !